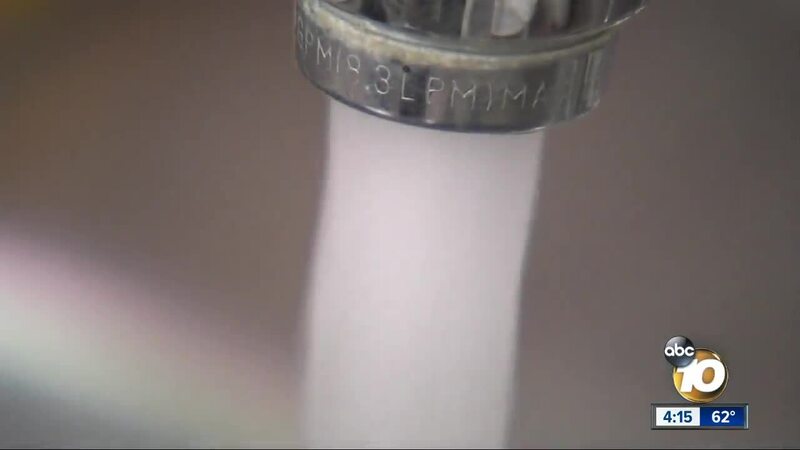 OCEANSIDE, Calif. (KGTV) - The City of Oceanside is taking control of its water destiny, investing in a facility to purify recycled water from homes. “It’s not being used, it’s really a waste. A lot of that water is going out to the ocean and it’s really a precious resource," said Cari Dale, Water Utilities Director for the city. This Fall they'll break ground on the Pure Water Oceanside facility, which will sit right next to the San Luis Rey Water Reclamation Facility. The process uses state-of-the-art water purification steps that replicate and accelerate nature's natural recycling process. The facility will create between 3 and 5 million gallons per day of high-quality drinking water for the Oceanside community. Currently, the city gets most of its water from outside sources, which is costly and subject to drought and environmental disasters. Pure Water Oceanside will be able to provide 30 percent of the city's water supply. “It’s important because it’s controlling our own destiny, we’re really reusing something that would otherwise would be thrown away, so really it’s being a good environmental steward," said Dale. Orange County has been using a similar system for years. Funding for the $67 million project will come from the city, as well as federal and state grants. Dale says residents will also see small increases in their bills. They hope to have the new facility running by the end of 2021. You can learn more about the project through this promotional video .